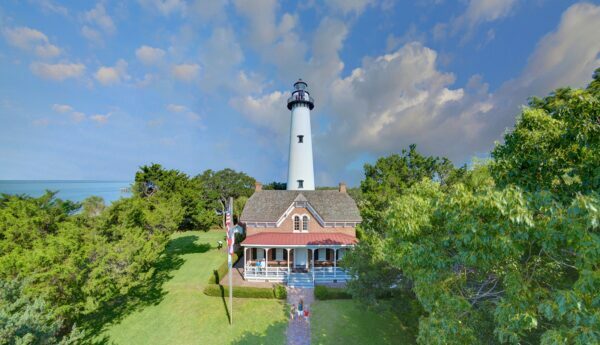 The St. Simons Lighthouse Museum, World War II Home Front Museum, and Museum Stores are closed Thanksgiving Day, Christmas Eve, Christmas Day, New Year’s Day, and Easter Sunday. The Lighthouse tower may be closed to climbers during inclement weather. Tickets are non-refundable.